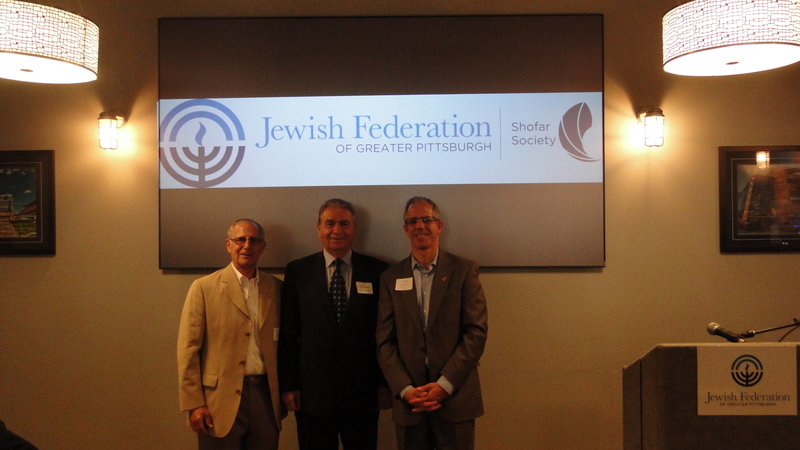 The Shofar Society is a recognition society for men contributing at least $5,000 to the Jewish Federation of Greater Pittsburgh’s Community Campaign. 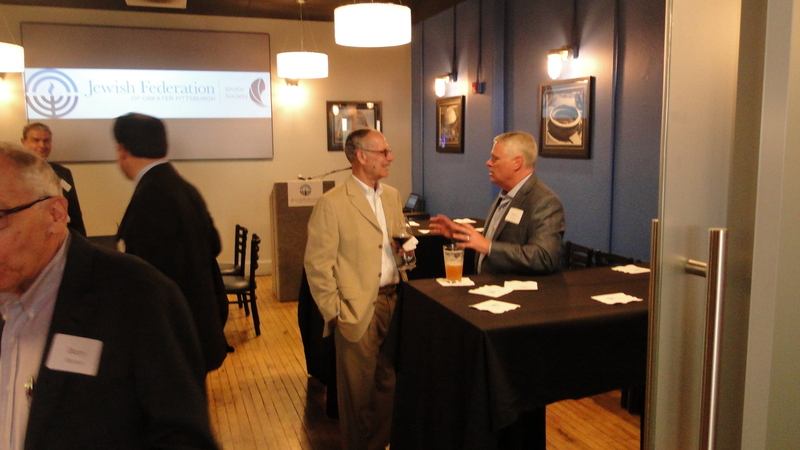 From the bond of this society, our community becomes stronger and our participants will be connected through meaningful programming, social gatherings and philanthropic endeavors. Throughout Jewish history, the shofar has been used as a call to action, its plaintive tones marking significant moments in Jewish life wherever Jews live and congregate. Long ago, it served as a call to battle for the ancient Israelites. Today, we are again called to action – this time, to protect and strengthen our community. You too can answer the shofar’s call. We hope you will hear it and join us. For more information, please contact Joel Schwarz, Development Associate at 412-992-5218 or jschwarz@jfedpgh.org. 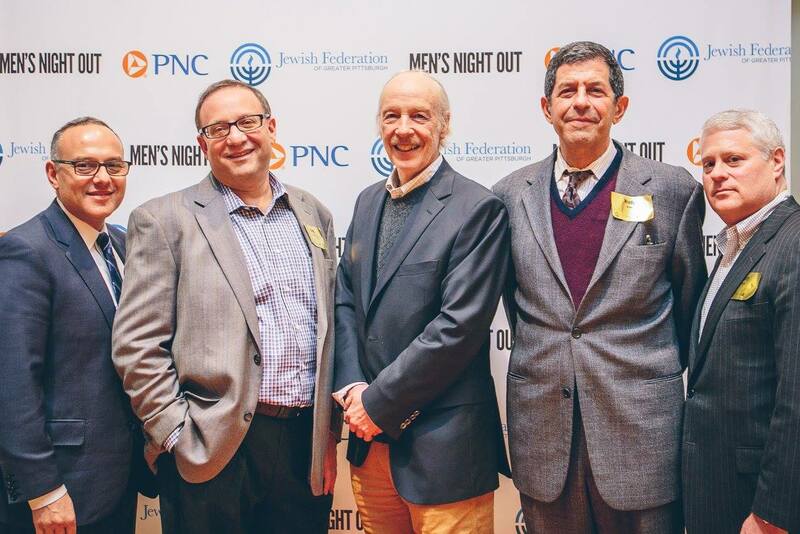 Mens' Night out featuring ESPN Analyst Herm Edwards was the inaugural event for our Men's Philanthropy Division and newly formed Shofar Society. See more photos! 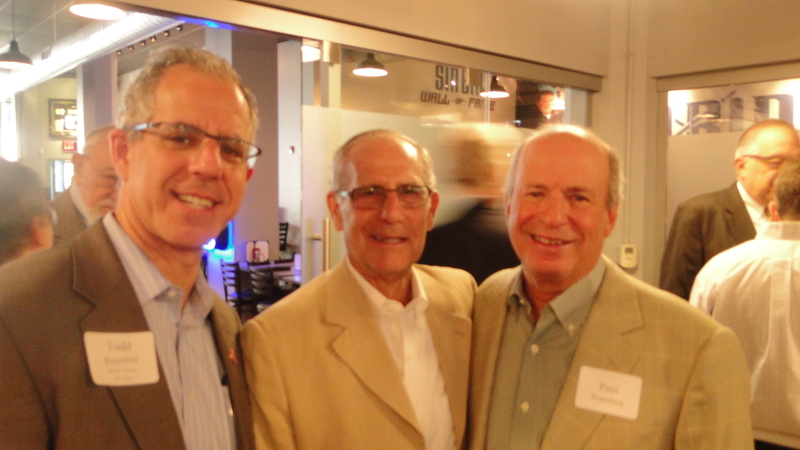 The last Shofar Society event was held on June 3, 2015. 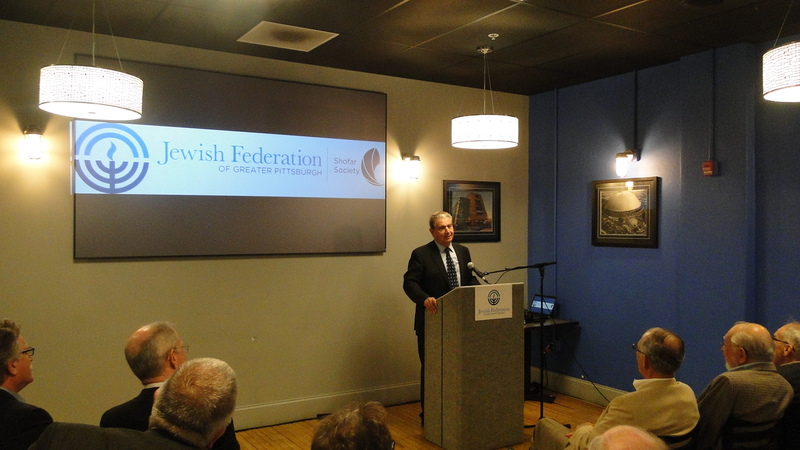 The Shofar Society gathered at the Blue Line Grille to hear world-renowned counter-terrorism/global security expert, and recipient of the Knight of the Legion d’Honneur, France, Michael Bar-Zohar speak on the Mossad and terrorism around the world. 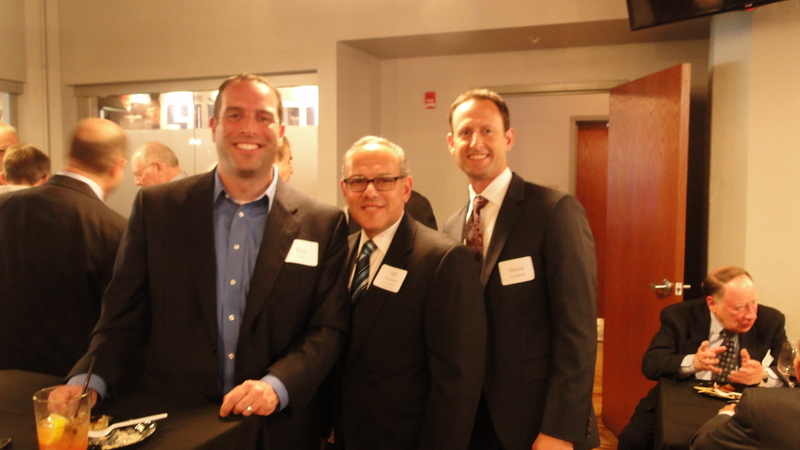 David Steinbach, Shofar Society Chair,with guest speaker Michael Bar-Zohar andTodd Rosenfeld, Shofar Society Co-Chair.